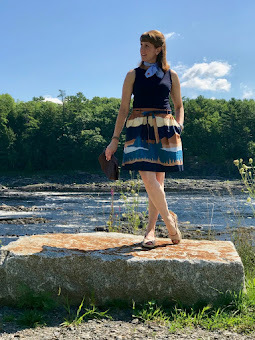 It may still be winter for a few more weeks, but I am still determined to think spring. It was 1 degree Fahrenheit this morning in Maine, so a turtleneck was definitely in the front of my mind when getting dressed. I decided to wear my favorite color block turtleneck from Talbots in shades of purple. 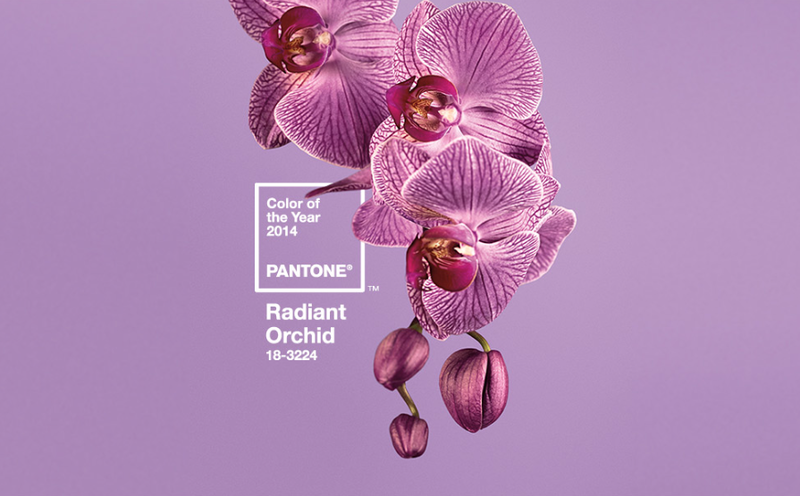 In case you didn't know, Radiant Orchid is said to be Pantone's color of the year for 2014. I was so happy to see purples in the picture again that I changed the appearance of my blog to a Radiant Orchid theme! There was a long period of time that we didn't see any purple in the world of fashion. Or at least in the world of retail. It's so nice to see it back. 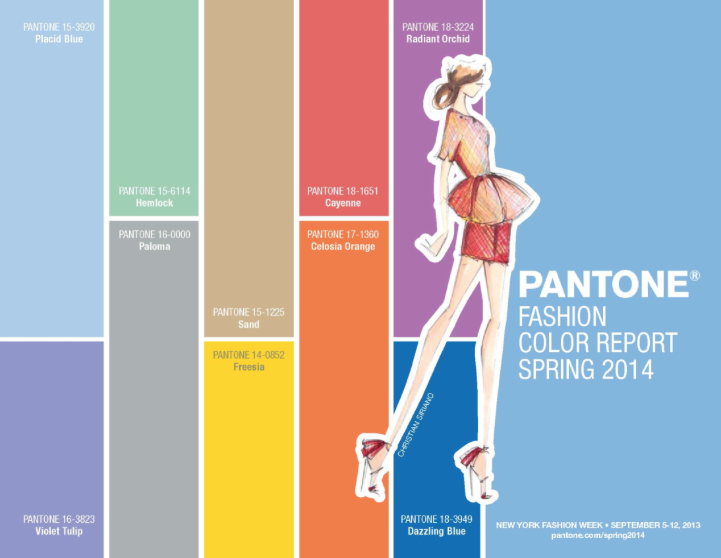 What colors are you wishing would come back "in"?